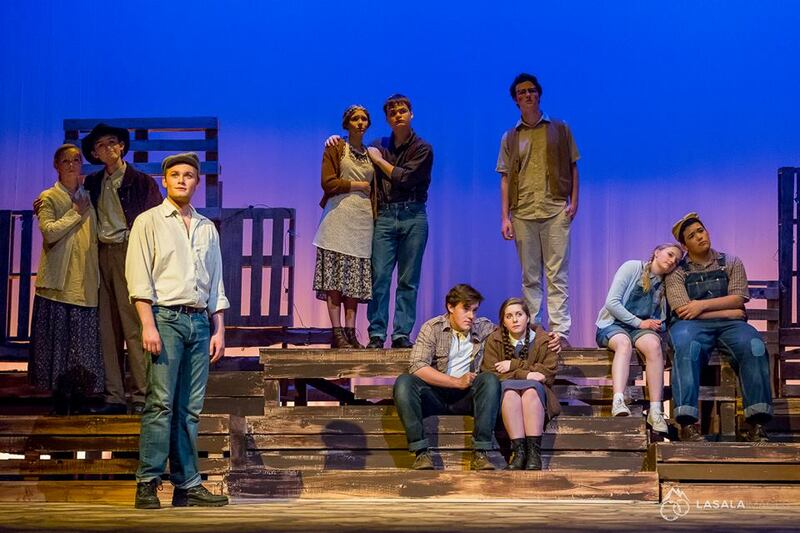 No matter the area of interest, Summit Theatre has a variety of classes for students to build skills in creativity, communication, collaboration and confidence in theatre performance, stage tech and ​production design. See our CLASSES page for more information on course offerings. 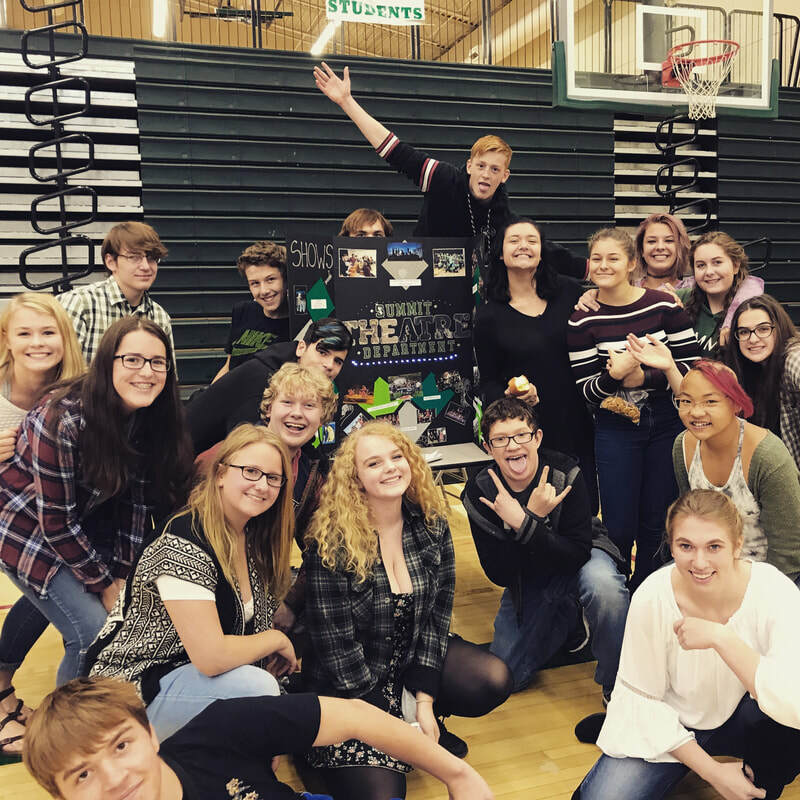 Summit Theatre produces several main stage and black box performances per year in a variety of styles and genres, allowing both our student performers, technicians and community audiences a fun and exciting season! See our CURRENT SEASON page for more information on our current season. See our PAST PRODUCTIONS page for picture galleries of our previous seasons. 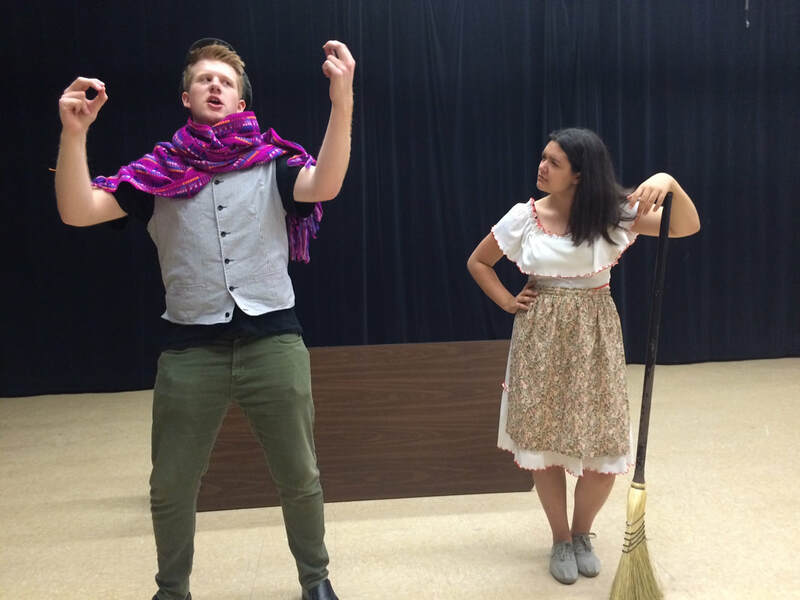 Theatre Club and Improv Club are a place for students to engage in a supportive and inclusive network of their peers. See to our CLUBS page for more information on our clubs as well as a calendar of upcoming events.